To be the Man … you have to Adopt the Man! 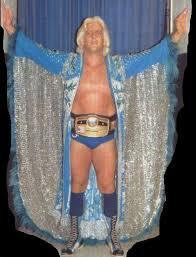 Ric Flair, or Richard Morgan Fliehr, was born February 25, 1949 in Memphis, Tennessee. In the opening chapter of his autobiography To Be the Man, he notes that his birth name is given on different documents as Fred. His adoption was arranged by the notorious Tennessee Children’s Home Society (from which Christina Crawford was also adopted), later shut down for adoption fraud. The opening chapter of his autobiography is titled “Black Market Baby”). After his father completed his residency, the family settled in Edina, Minnesota, where Rick lived throughout his childhood. Wooooooo! 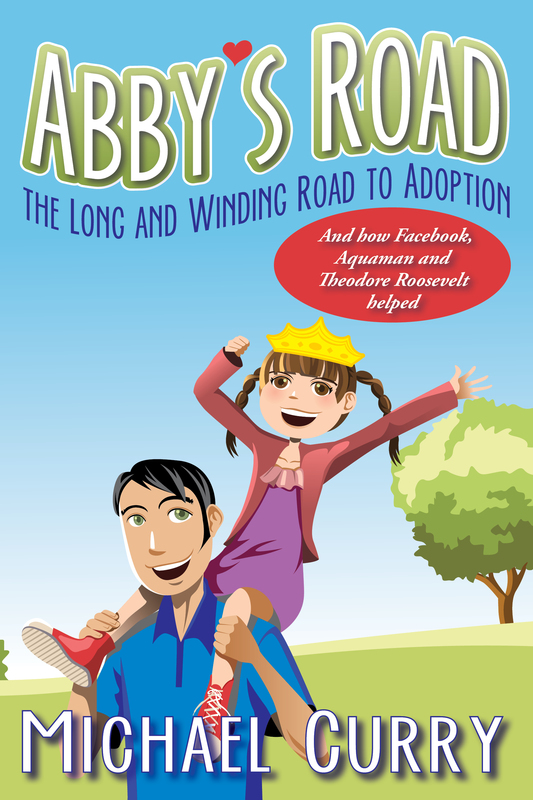 Be sure to visit Abby’s Road on Facebook for more Spotlights including Scott Hamilton, Nancy Reagan, Steve Jobs and Gary Coleman (never thought you’d see those people in the same sentence, did you? )!